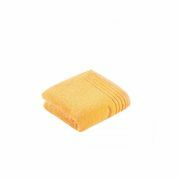 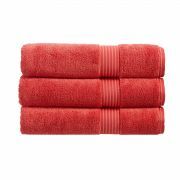 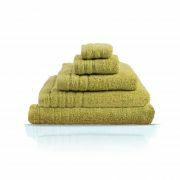 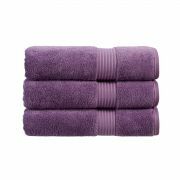 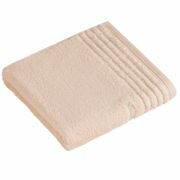 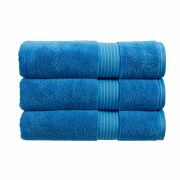 Luxurious towels are the essential finishing touch that round off an invigorating bath or shower. 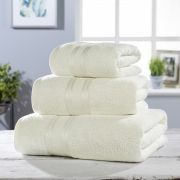 ShopLinens.ie offers one of the most extensive ranges of 100 percent Egyptian cotton towels in Ireland. 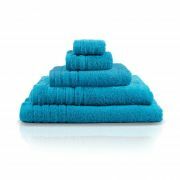 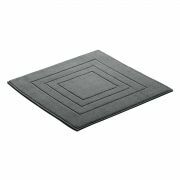 Our range covers top brands such as Vossen, Christy and Luxor and a substantial colour palette. 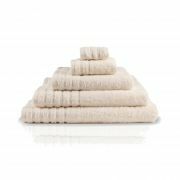 Regular updates make it easy to revise your bathroom’s look with this season’s trendy shades, or to find colours to match your existing colour scheme. 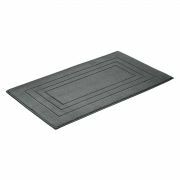 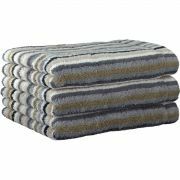 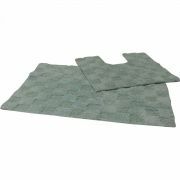 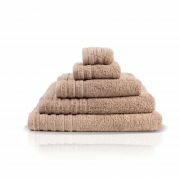 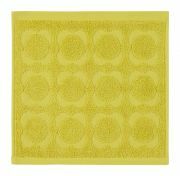 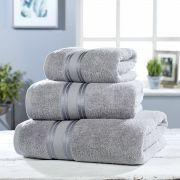 ShopLinens.ie stocks almost every conceivable towel that you could need for any room in your home including face cloths, hand towels, guest towels, bath towels, bath sheets, toweling bath mats, pedestal mats and even a wide range of bed linen and sheets. 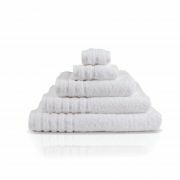 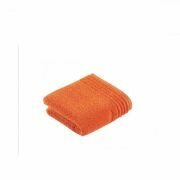 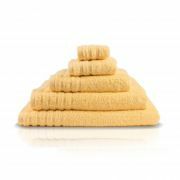 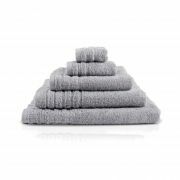 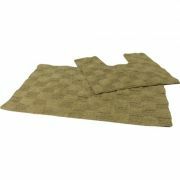 All towels available from ShopLinens.ie are easy to care for, but always be sure to wash them according to the care label instructions and tumble dry, in order to maintain the high pile needed for optimum absorbency. 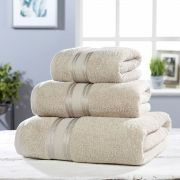 Investing now in a high quality towel range can save you money in the long run. 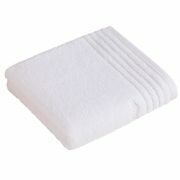 With proper care, these quality towels can last you a lifetime. 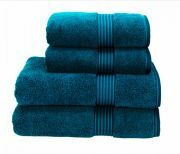 Whether you are looking for towels in Galway, or any of its surrounding areas, ShopLinens.ie is a convenient and reliable way to find the perfect towels for your needs. 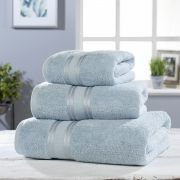 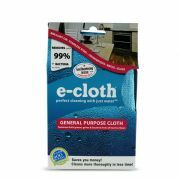 Our easy to use online ordering process will make purchasing your towels a breeze. 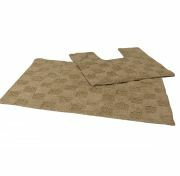 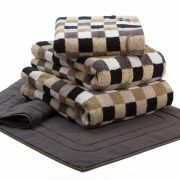 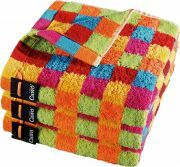 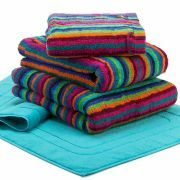 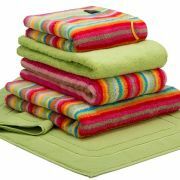 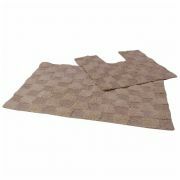 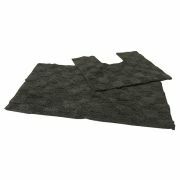 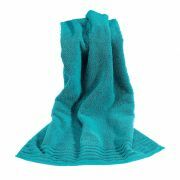 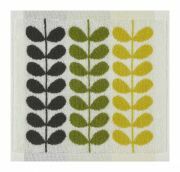 Be sure to check the website regularly for our seasonal special offers on certain towel ranges.